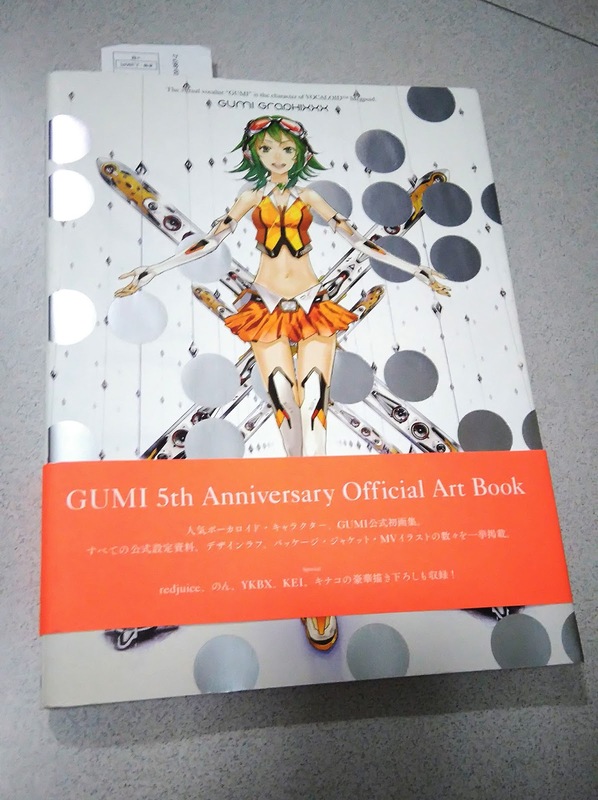 This here is the GUMI GRAPHIXXX 5th Anniversary Official Artbook! Featuring, of course, virtual superstar Megpoid Gumi. The book contains full-colour art, as well as concept art by original concept artist Yuuki Masami. 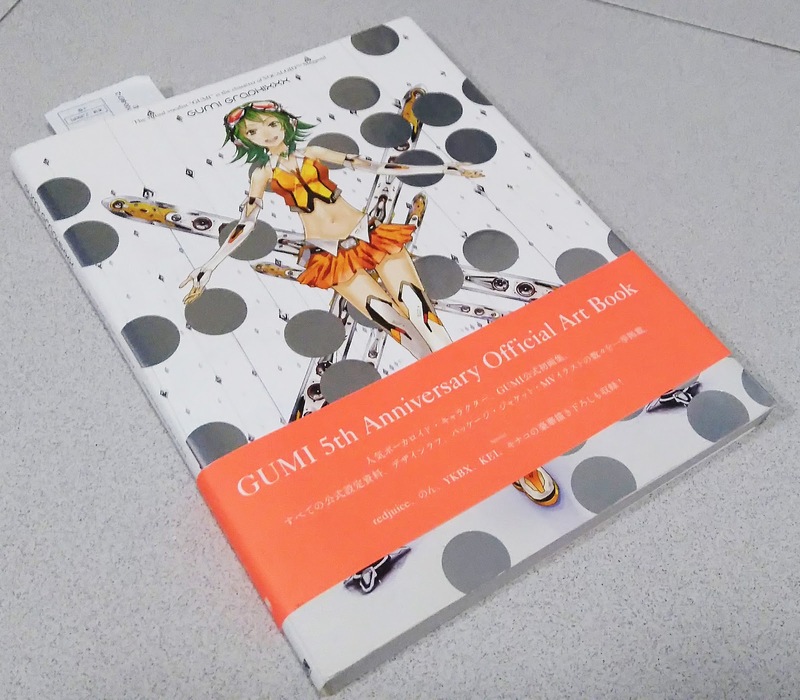 It showcases illustrations by 30+ artists including redjuice (of GUILTY CROWN/EGOIST fame), KEI, YKBX, non, and more. Obtained this beautiful treasure on a Japan trip, but I'm sad to announce that I'm running out of shelf space and I haven't really looked at this book as much as it deserves. SO, give it a more appreciative home, eh? Selling at $35. Meetups possible along the Red Line or further, depending on if I'm traveling that day. Otherwise, if you prefer, I can mail this to your doorstep (message me to discuss what delivery service you'rd prefer, and note that you'll foot the additional mailing fees). Don't hesitate to PM me to discuss! Last edited by Shichiyo; Sep 24th, 16 at 09:45 PM. Reason: Price lowered!